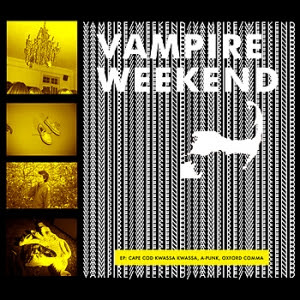 I bought Vampire Weekend's new disk last night and have been listening non-stop all day. Here are two of my favorites. These guys are pretty freaking awesome.